We want what’s best for our kids, so we take them to the doctor for regular check-ups, we get their eyes checked and their teeth cleaned. 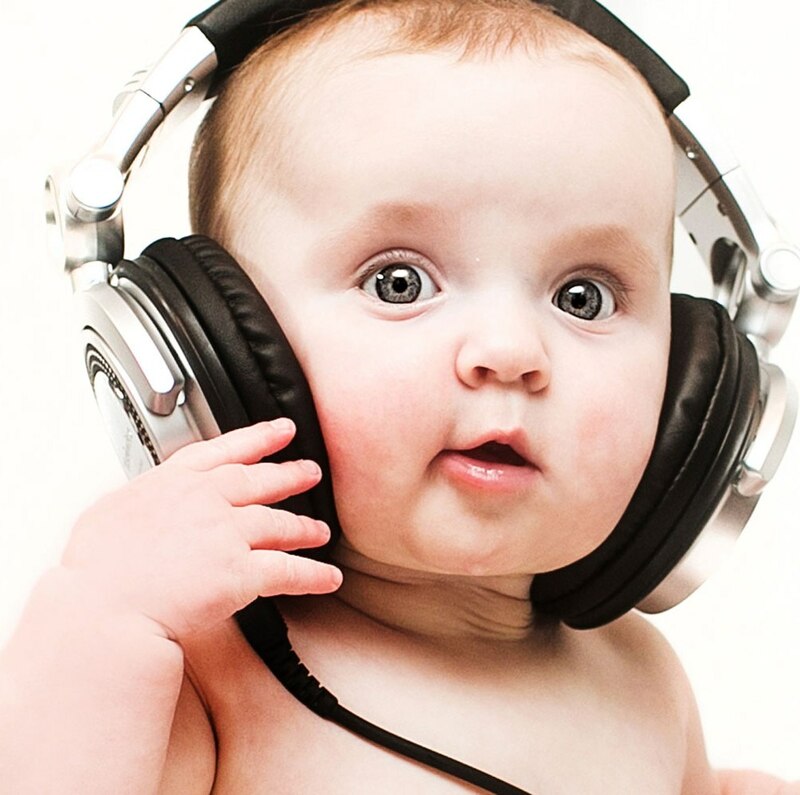 But when was the last time you took your little one to an audiologist to get their hearing tested? Children’s hearing is just as important as their eyesight and teeth. Good hearing will make sure they develop language skills, can keep up with their peers in school, and can understand the world around them, while making themselves understood. Regular visits with a pediatric audiologist are the first line of defense in maintaining good hearing health in your little one. There are also things you can do at home to promote good hearing health. Follow these tips to help ensure your kids hear well for years to come. Toys for young children that make sounds or play music are often much louder than they need them to be, and can often be dangerously loud (as well as annoying for parents!). Cover the speaker on your kids’ toys with tape to soften the sound and protect their young ears. Turn the volume down everywhere – on the television, on the radio and on the computer. Children have a tendency to crank up the volume until it drowns out every other sound within fifty feet of them. Turn the volume down, and get them used to listening to their devices even with the background noise around them. If your child uses a music player with headphones or ear buds, make sure the sound isn’t loud enough to be heard by others. Encourage your child to keep the volume at a level where only he or she can hear it. Start this training early, and remind them often. If others around them can hear what’s going directly into their ears, it’s much too loud. Children don’t have to miss out on shows and concerts because of the volume. Encourage young ones to attend these fun events with you, and to wear noise-dampening headphones or earplugs while they are there. It’s a good habit to start young, and you can set a good example by wearing earplugs yourself. Concerts and car races can be heard just fine through earplugs, and your ears will thank you for years to come. Your children’s hearing is important. Get their hearing checked regularly, and show them how to practice good hearing health. They’ll thank you for it one day.